Current: I making a BOTO version of what do you see in the Featured project and maybe I&#39;ll make an Scratch object show! 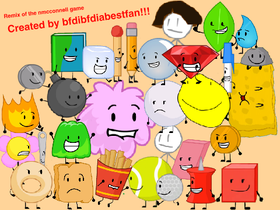 The BFDI and BFDIA studio! Awesomejessiej "Add as much as you like"